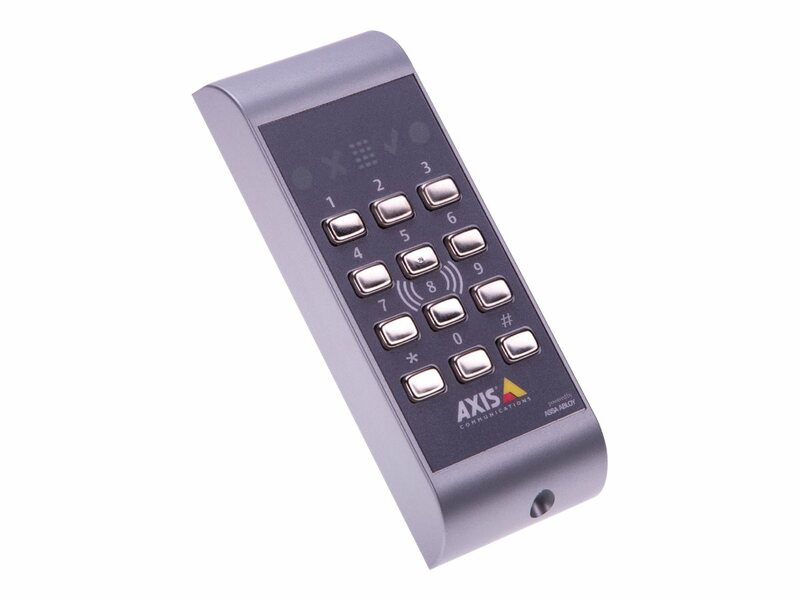 AXIS A4011-E is a fast, convenient and reliable complement when installing Axis access control system. With the AXIS A4011-E reader, both the installer and customer can feel confident that the system components will work well together. The A4011-E reader is both future proof and backward compatible since it supports several different card formats in order to meet specific system requirements. This enables use with existing installations. It also eliminates the need for double entry cards when supporting two different card technologies simultaneously in the same system. 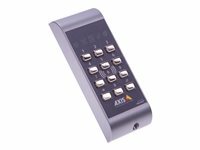 AXIS A4011-E reader is a touch-free reader with keypad, intended for both indoor and outdoor use.